Meaning ‘field of flat stones’ in Scots Gaelic, the village of Auchinleck dates back to the 12th Century, but it didn’t development significantly until it was given to the prominent Boswell family by King James IV in 1504. By the early 1700s, the Boswells transformed the estate and surrounding villages into a thriving community and had Auchinleck House built in 1760, which would go on to be the Boswell family home for several generations. It went into decline following the war however and was empty by the 1960s. The house suffered extensive water damage during its years of lying empty and it was acquired by the Scottish Building Trust in 1986, who with the aid more recent lottery funding are attempting an ambitious restoration project. The most well-know Boswell is the 9th Laird of Auchinleck, James Boswell, the biographer of Samuel Johnson. James Boswell’s legacy can be seen in many places around the village, including his portrait in the parish church, the chronicling of his life at the Boswell Museum and the annual book fair that is named after him. 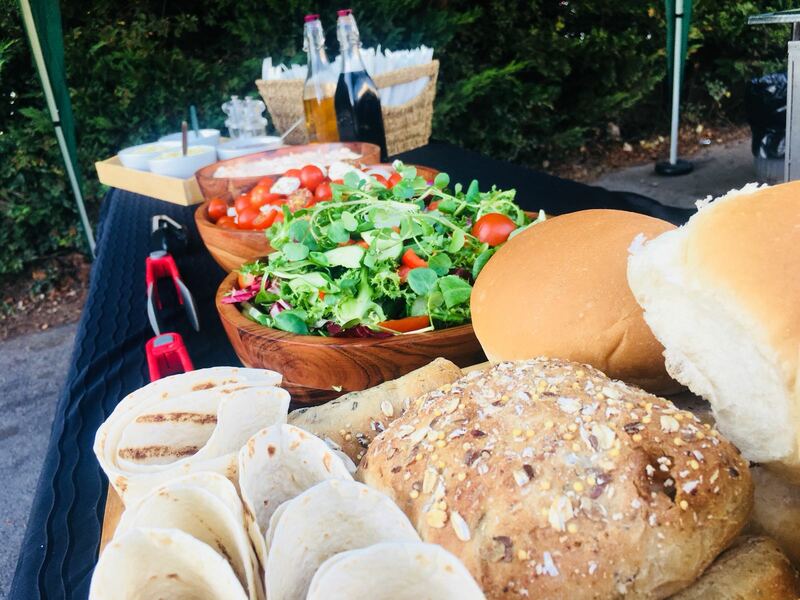 The Hog Roast Auchinleck team have singlehandedly transformed people’s perceptions of hog roast cooking in the local area over our many years of service. Whilst staying true to our culinary roots and using the same unbeatable cooking method as our ancestors, we have managed to elevate the humble hog roast to a whole new level, thanks to our superior, locally-sourced ingredients, inventive Chefs and ultra-modern cooking equipment. 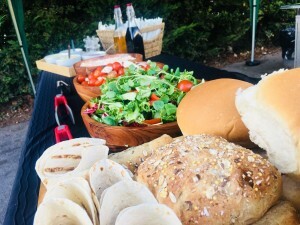 Here at Hog Roast Auchinleck we love surprisingly the local residents with the quality and succulence of our pork and our ability to provide varied menus to suit all tastes and occasions. Because of this the word has spread and we are now getting asked to cater for events where the hosts would not ever have dreamed of hiring a hog roast company in the past. This is a testament to our forward-thinking approach and adaptable nature, which makes our food equally suitable for wedding receptions in Auchinleck’s church hall, as it does for feeding the literary crowd at the annual Boswell Book Fair, as well as any other event that is taking place in the town.